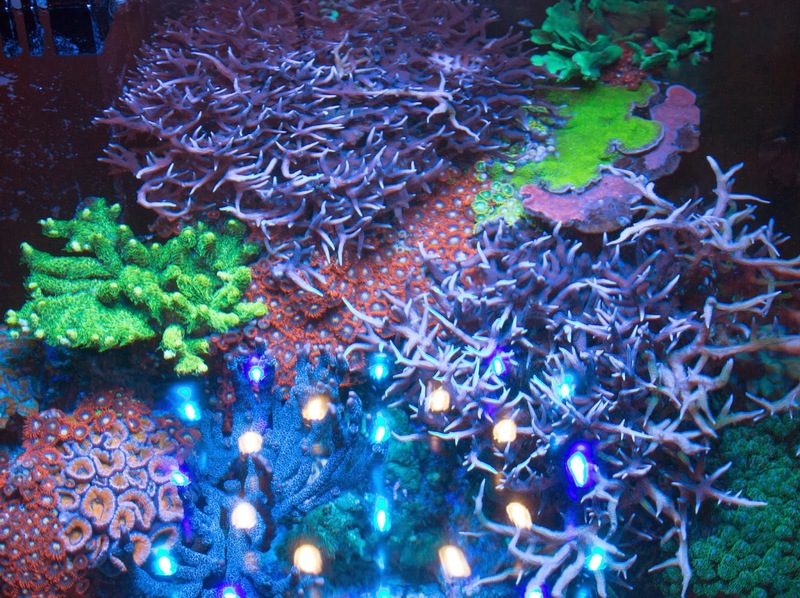 Here are just a few of our favorite nano tank modifications. Which is your favorite? Outside the box thinking seems to be a reoccurring theme in many aspects of our lives these days. Using your own ingenuity and intellect to change something to suit your needs can really make an impact. Applying this outside the box type thinking to our aquariums has led us to all kinds of cool advancements such as the Ecotech Marine Vortech pumps, WiFi controllers, and even a robotic algae cleaner! We put together a list of some of the most popular ways to hack up your nano tank with the intention of not only making your life easier, but also spark some of you to use your own ingenuity and modify your nano tank in a way that you might have never thought was possible. 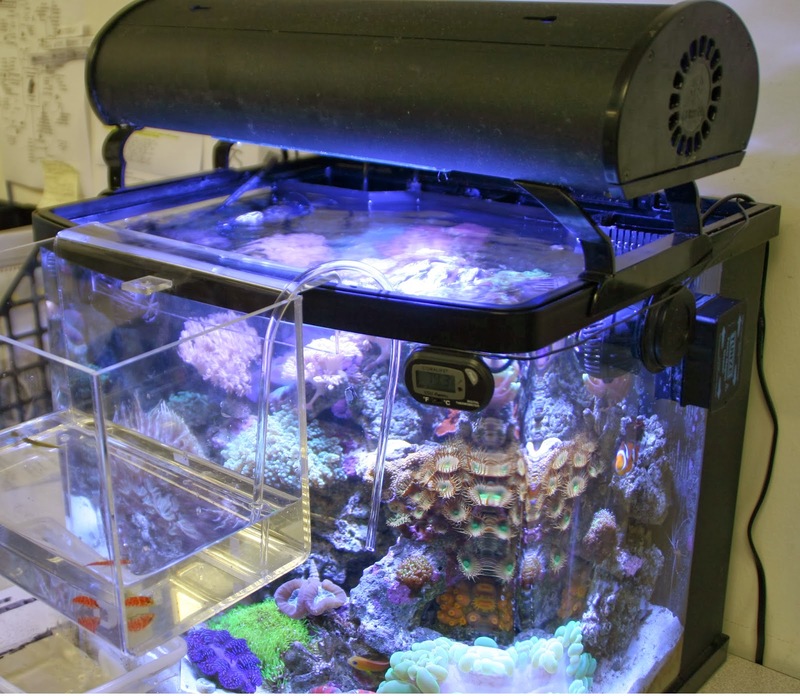 Remove the hood – Removing the hood from your nano aquarium can open up all kinds of possibilities. It allows you to not only upgrade the lighting, but also gives you access to the filtration compartments making it much easier to add equipment and make changes that will benefit the overall health of your tank. You will also get the additional benefits of increased gas exchange and much more efficient heat dissipation. Manufacturers have even caught on to this as many of the newer nano tanks coming out today are rimless and have done away with the hood altogether. If you prefer keeping the hood on your tank but want to beef up your lighting, consider retro-fitting the hood with some LED strips or small T5 bulbs. Retro-fit kits are readily available and are pretty much plug-n-play as long as you can make them fit. Add a top-off – Adding an automatic top-off system (ATO) to your nano is a huge benefit. It saves you time and creates a much more stable environment. With small aquariums, change happens quickly and even the slightest lapse in topping off your tank can cause problems. When adding an electronic ATO system to your nano tank, the most important factor is the placement of the sensor. You will always want to place the sensor in a chamber where the water level will actually change as water evaporates. Since many nano aquariums have a specific baffling system in the filtration compartments that route the water through the filtration, be sure you place the sensor in the correct chamber. If you’re not sure, the chamber that houses the return pump is always a safe option. Anybody out there using a gravity fed or mechanical top-off system on a nano tank? Add a media reactor – Media reactors are beneficial to aquariums as they drastically increase the contact time with your filter media, whether it be carbon, GFO, resin, or some sort of blend the same theory applies. Increased contact time makes for more efficient filtration. Water is actively pushed through the media inside a reactor where as in filter media bags; water will simply flow around the bag taking the path of least resistance. While these filters may seem bulky and unnecessary for small aquariums, they can have drastic effects on the health of your tank. Thankfully, many media reactors offer a hang-on bracket making it easy to add a reactor on the back of your nano tank. If you are lucky enough to have some room, they even make in-tank reactors such as the Innovative Marine MiniMax Reactors allowing you to easily place the entire reactor in the back filter chamber of your aquarium. I don’t want to leave out bio-pellets. 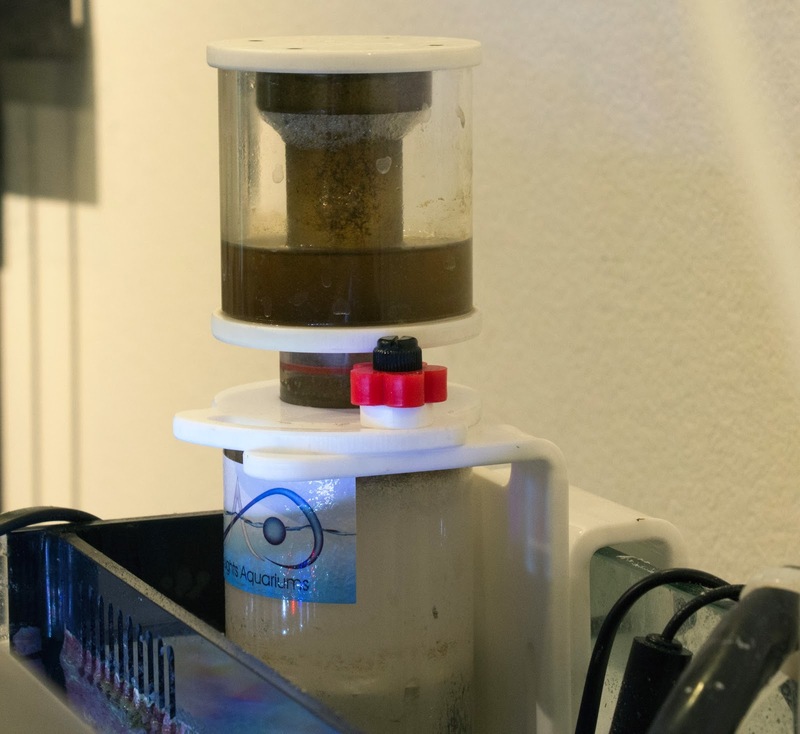 Fluidized media reactors also make it possible to easily utilize bio-pellets on your nano tank resulting in some ultra-low nutrient nano tanks. Don’t forget to leave room for a skimmer though as this is crucial to your success when using bio-pellets as the skimmer will remove the excess waste created with the bio-pellet process. Any of you SPS farmers keeping a nano tank with bio-pellets? 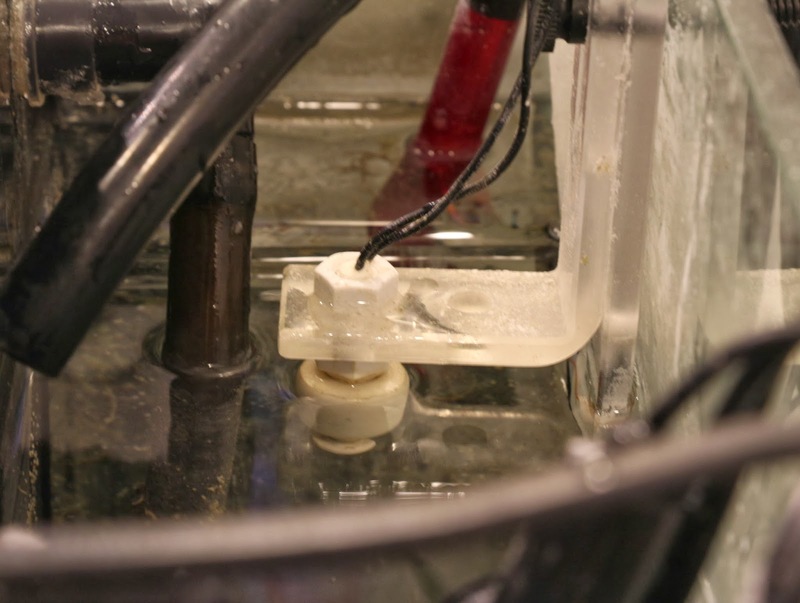 Install a skimmer – Protein skimmers help reduce organic waste in your aquarium. Since nano aquariums can quickly become victim to nitrate poisoning, a skimmer can really help out in reducing the effects of organic waste. With the explosion of nano aquariums many manufacturers are making skimmers specifically sized for nano aquariums. 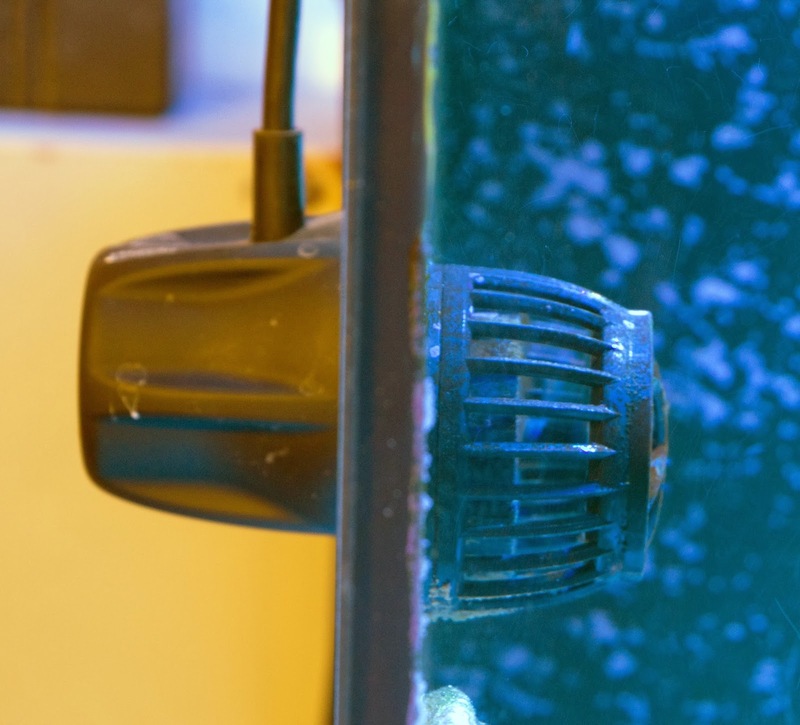 Both hang-on the back and in-tank skimmers are available in a size to fit just about any nano aquarium. A few things to consider when adding a skimmer are will it fit and will it function. Ensuring the skimmer has enough room to hang off the back of your tank or inside the filter chambers is important. Take careful note of the footprint which is advertised with most skimmers and then measure the area of your tank where you plan to place the skimmer to ensure it fits. Will it function is something many people overlook and sadly may not realize until a problem occurs. For example, if you only have enough room to place the skimmer in your pump chamber, you will probably end up with constant micro-bubbles being blasted into your display. In this case, you might want to consider a hang-on skimmer to avoid the problem or choose a skimmer that fits in a different chamber. When using a hang-on skimmer, water level may be important for proper function so be sure to place the skimmer intake in a chamber that has a constant water level. This way the skimmer will stay primed and function continuously without problems. 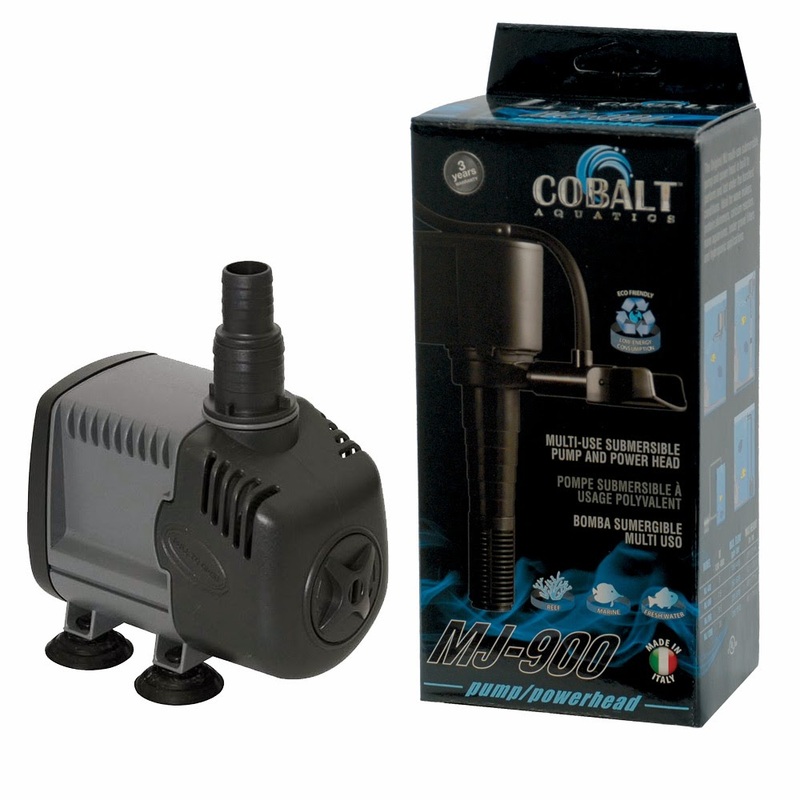 Add a powerhead – Powerheads increase water flow in your aquarium making for a more natural environment for your reef animals. They also help keep debris suspended making it easier for your filtration to remove this debris. Choosing the right powerhead can be a little tricky as you are limited on space but need to ensure you supply sufficient flow throughout the tank. Fortunately, some great solutions do exist. A controllable pump such as the Ecotech Marine MP10wES or Controllable Koralia pumps are your best bet as they allow you to dial in the flow specifically to your tanks needs. When using a powerhead with a set flow rate, you are stuck with what you get whether it creates a sand storm or not. Install a media basket – Media baskets have to be one of my favorite additions to nano aquariums. 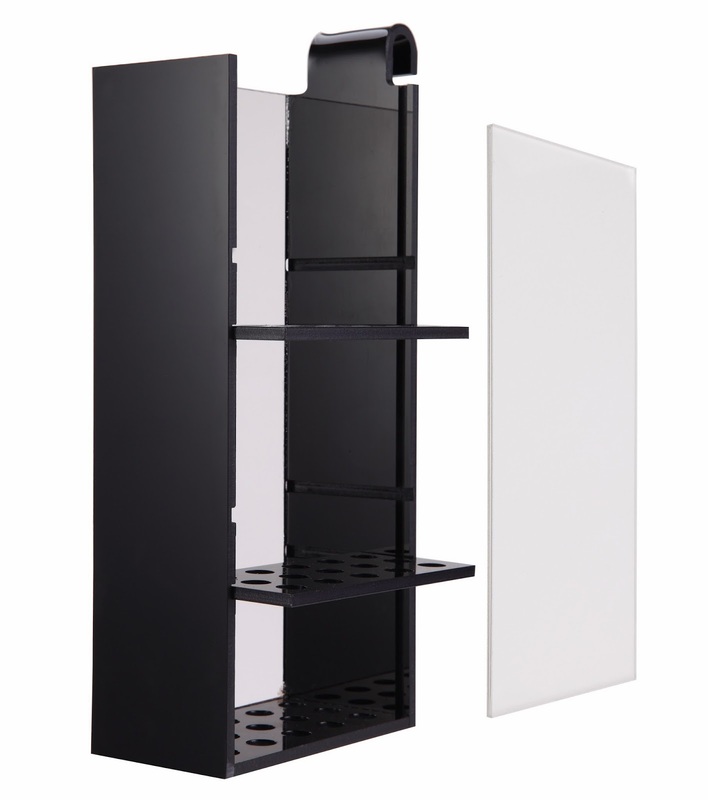 They allow you to completely customize your filtration and make for easy maintenance. If your nano tank does not come with a media basket, I highly recommend looking into one as it will certainly make your life much easier. You can save money by purchasing larger containers of filter media and using a filter media bag to hold the media. Whether you prefer carbon, GFO, resins, or a blend; all of them will function in a media basket just fine. This will also relieve you of having to purchase the media produced by the tank manufacturer, which often times is not all that effective and can be expensive. Another great benefit is the ease of use. Media baskets can quickly be pulled from the tank, cleaned, refilled and placed back into the tank within a matter of minutes. You do not need to turn off the filters nor shut down pumps to do a simple media change. Quick Tip – Always place the filter media in proper order. Mechanical filtration goes on top, then chemical media, and finally biological media on the bottom. Create a refugium – While this option may be reserved for the “DIY” hobbyist, it is something all of us should consider when keeping a nano tank. The reason I say this is natural filtration is your best friend in a nano aquarium. It requires little maintenance and will always remain effective and stable. Since change happens so quickly in small aquariums, anything you can do to increase stability will help and a refugium is a great way to accomplish this. Fortunately, many nano tank manufacturers make it quite easy to turn one of the back filter chambers of your aquarium into a refugium. The video below gives you a great example of how to accomplish this. Upgrade the pump – Ever had a loud pump in your nano tank? Well imagine what this sounds and feels like to your fish! Using a higher quality pump will result in less vibration, increased flow, less heat transfer and reduced electricity consumption. The MD favorites are the Cobalt Aquatics MJ series pumps and the Sicce Syncra Silence. These pumps are quiet, efficient, and small in size. Choosing the right size is quite easy; just take a look at the flow rates. You want to accomplish about 5-10 times total tank turn over per hour. For example, a tank of 28 gallons in size should have a pump flow rate of 140 – 280 Gallons per hour (GPH). Have more ideas? Comment and let us know about your favorite nano tank hack. Take care and happy reef keeping!